Sometimes you run across a book that could easily be extended a million ways but there just isn’t enough time to take it as far as you’d like. This post is a fairly quick share because this lesson is already getting cold in our memories of Grade Three. We used this template to observe Kandinsky’s work and then students were each asked to create their own work of art that represented a feeling and included math. 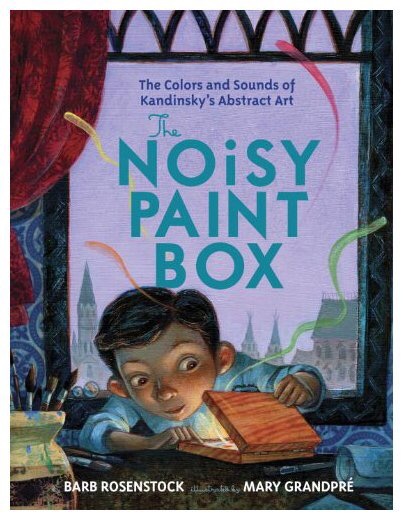 We read The Noisy Paintbox on the recommendation of a friend and colleague @fiteach. The students really enjoyed the juicy vocabulary and were drawn in to the specific vocabulary used to describe sound. The book includes a short biography of Wassily Kandinsky and they were delighted to learn that he had synesthesia, where senses cross and Kandinsky heard colours. We extended it to include colour poetry. The book Green by Laura Vaucon Seeger was good inspiration for using specific vocabulary to describe colour. 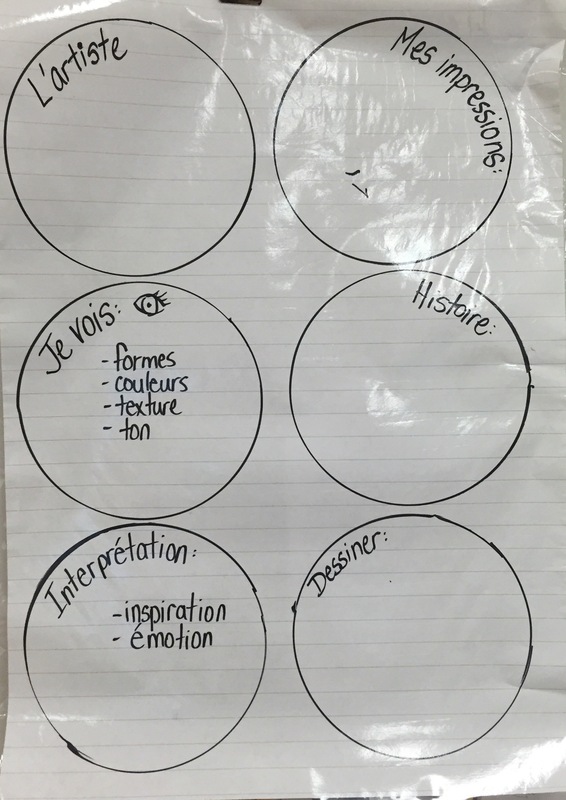 Students are working hard to include all their senses in writing to evoke an emotion in their reader. I’d like to note how proud I am that my students know the difference between fiction and non-fiction and they readily discussed how Kandinky’s Noisy Paintbox, historical fiction, married elements of both.